Do you look around your home or workplace and think "This is so NOT me!" Let me help create a space that perfectly reflects your personal brand. 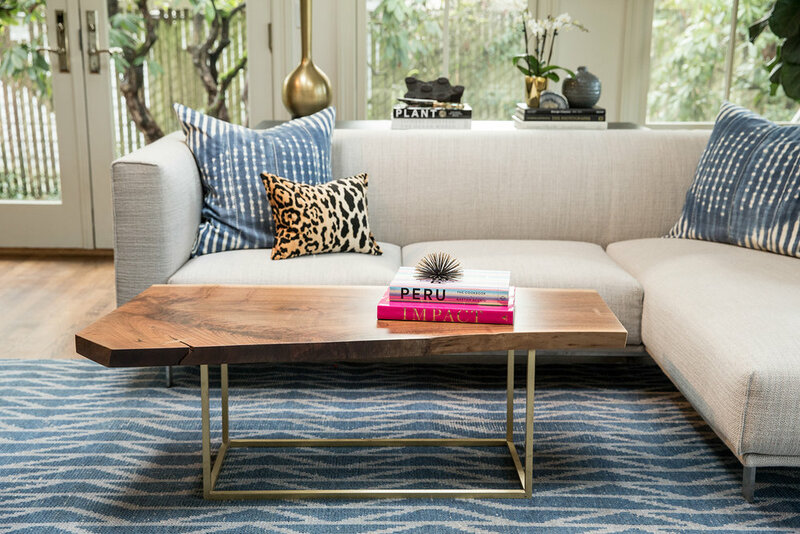 Kristen Siefkin is deeply passionate about modern and contemporary design. 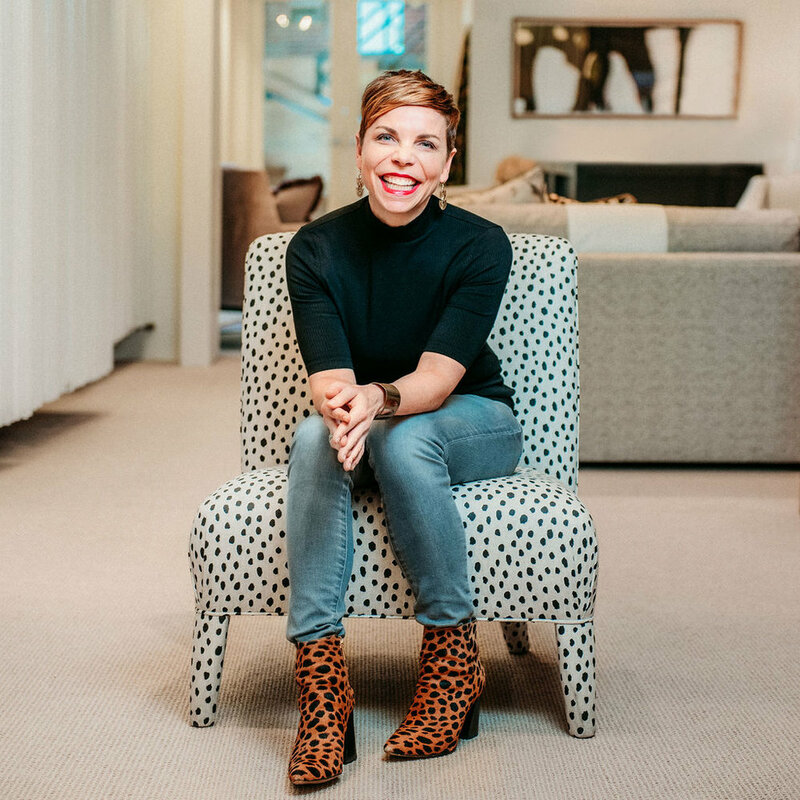 She transforms ordinary spaces into beautiful havens for open-minded clients.